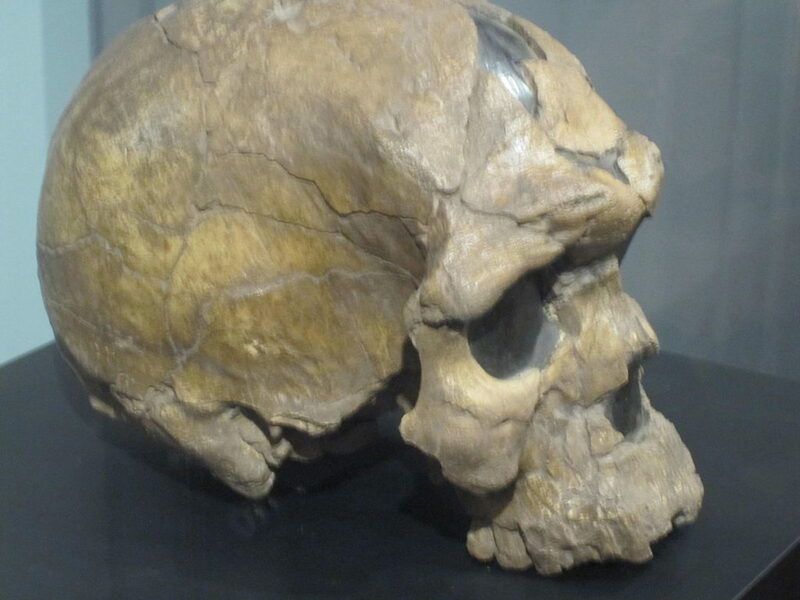 If you haven’t been living under a rock for the past few years, you’ve probably heard of the book ‘Sapiens: A Brief History of Humankind’ by Professor Yuval Noah Harari. Since its publication, the book has become internationally recognized, and thousands of people across the globe have read it. In fact, Bill Gates, Barack Obama and Mark Zuckerberg have all enticed people to read the message Professor Yuval is trying to portray in the book. However, most of us haven’t got time to read a hefty book, so what are the main themes? 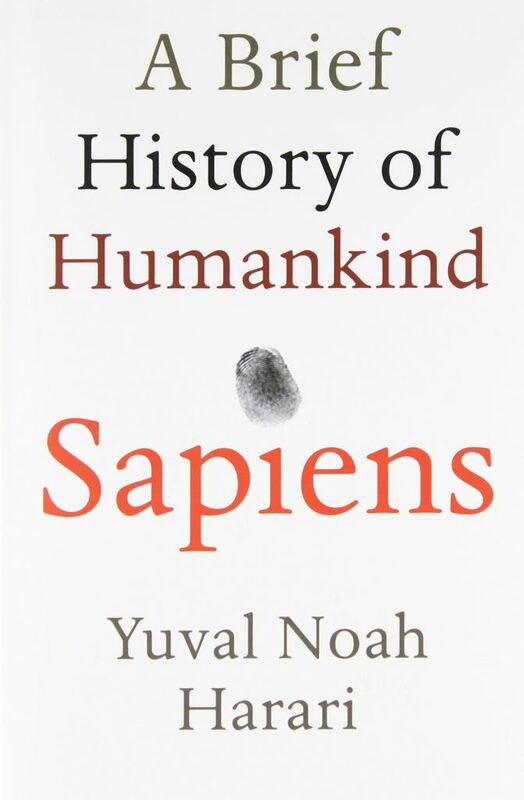 Although ‘Sapiens’ is a ‘Brief History of Humankind,’ Yuval Noah Harari manages to fit 70,000 years of human evolution into just 400 pages – which probably required A LOT of editing. However, this brief explanation of each era gives us an impressive insight into the changing fictions we have as a society. Harari explores the idea of the ‘shared fiction’ between homo sapiens and believes this is one of the reasons humans are so successful in evolution and growth. However, our shared fictions, or our the beliefs we all share for fictional entities, have changed. Thousands of years ago, people built their society on their shared fiction of the polytheistic gods. Nowadays, we base our livelihoods on the shared fiction of a piece of paper – money. Harari shows that these shared fictions allow society to operate as one unit, but can also cause numerous problems. 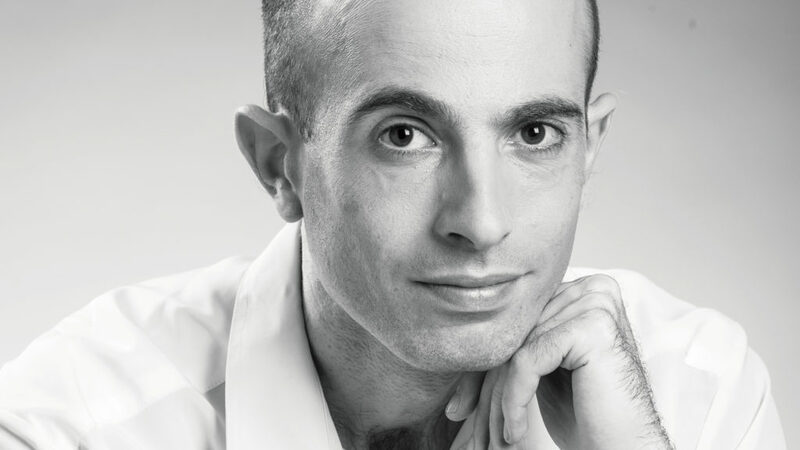 Professor Yuval Noah Harari is not a religious man. Instead, he believes that everything in this world, including humans and human nature, has come from nature. Because of this, nothing we do in life is considered unnatural – because the term ‘unnatural’ normally stems from religion and Christian theology. According to Harari, ‘evolution has no purpose’ and people will act in whichever way we are naturally inclined. Because of this, Harari rejects the idea that homosexuality is unnatural, as homosapiens can not do anything biologically unnatural. One of the main reasons Harari speaks about the past is to show the change in humankind over the years and our need for differing necessities. Now, our past luxuries are becoming our necessities, as humans are adapting to having certain things in their lives. Harari uses the example of wheat in the book. When our ancestors began farming, wheat was a luxury and was relatively unknown. However, soon enough, the wheat began to domesticate humans, and we became reliant on it – needing it in our lives to progress and evolve. This has happened with numerous products and ideas over the years, but we do not realize it because it is part of our lives. Another theme within Sapiens: A Brief History of Humankind is the distinction and connection between happiness and meaningfulness. Many of us look upon the Medieval Ages or the Ancient Greeks and wonder how they could possibly be happy with their way of life. However, it all comes down to meaningfulness – and just like all of the other themes, they change and evolve over time. Just as people during the Medieval Ages found meaning in building a new church or reading their favorite scriptures, people nowadays find meaning in starting a new business or increasing one’s knowledge through education. All of these things make us all happy in our own way, and changing societies allow us to express that – which is why we have managed to progress so far on Earth. Sapiens has now sold over one million copies across the world and has been translated into 30 different languages, with more and more people calling it one of the best books of all time. Haven’t read it yet? You need to get on that, ASAP.